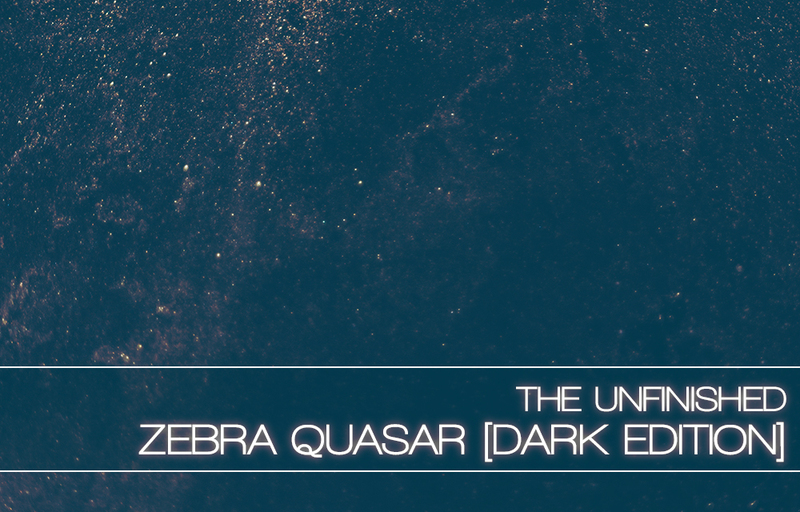 Zebra Quasar: Dark Edition is a collection of 140 sounds for u-he Zebra2, with a further 140 reimagined versions of those sounds for ZebraHZ; totalling 280 sounds. Dark, punchy basses and basslines; atmospheric, expressive leads and keys; powerful, dynamic drums and drumloops; deep, colourful pads and soundscapes; driving, kinetic arps and sequences. All these patches have extra fluidity and control programmed into the modwheel and the performance X/Y pads. Zebra Quasar: Dark Edition is available at £29.99 +VAT, with the original version of Zebra Quasar at £19.99 +VAT. You can download a demo of some Zebra Quasar patches here.